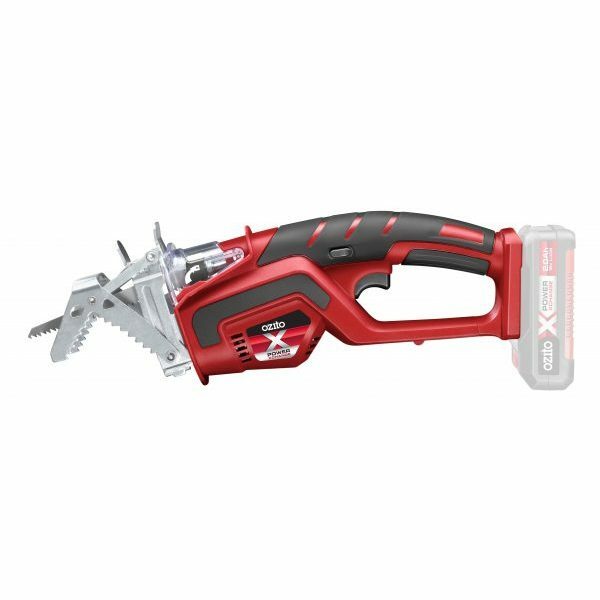 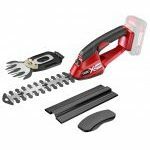 This Ozito 18V Cordless Pruning Saw is an extremely versatile tool designed to cut out many types of material in varying situations. 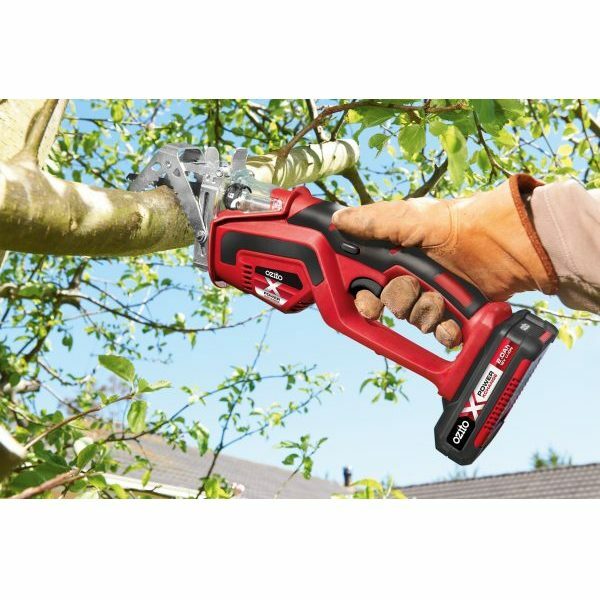 The clamping jaw allows branches up to 60mm diameter to be gripped, providing easier cutting of unsupported branches. 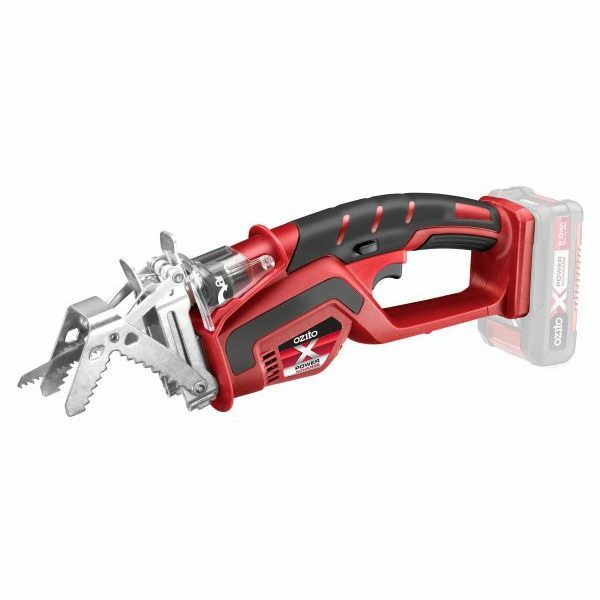 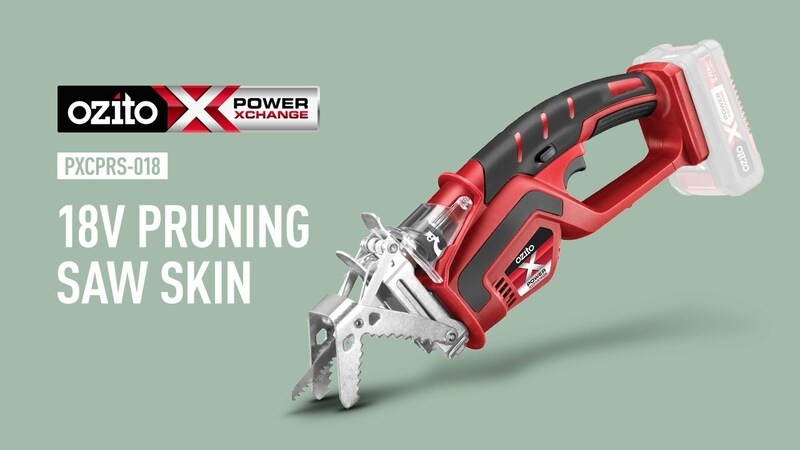 When cutting wider branches or timber, the clamping jaw can be easily removed and the pruning saw can be used as a standard reciprocating saw. 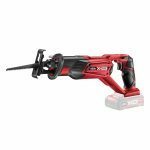 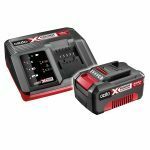 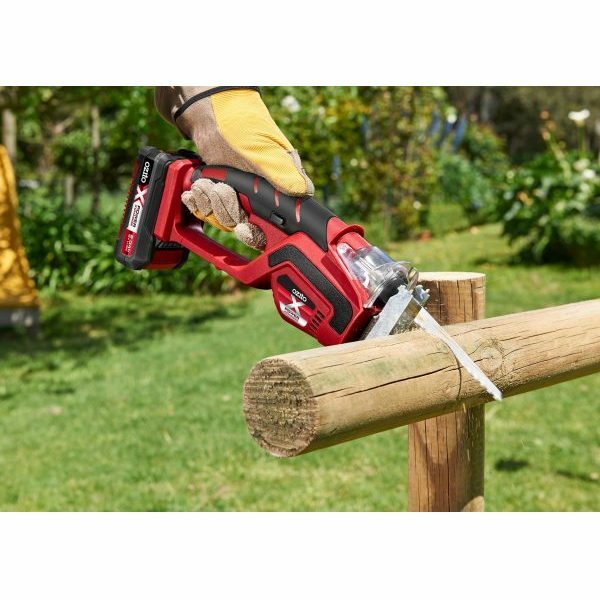 Lithium Ion technology provides cordless convenience and eliminates the need for long extension cords. 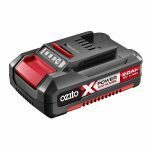 Choose the 18V Lithium Ion battery for the run time you need.